Sensors are critical when it comes to capturing basic diagnostic information from industrial machinery and equipment. However, the staff responsible for the maintenance of these machines is nearing retirement and a new younger workforce is growing. While this new generation can easily fit into the rapidly evolving manufacturing technology and data provided by it, it’s not as familiar with the equipment as its older employees. The reality is that a manufacturer can only be successful if it can capture data in context to create predictive diagnostics and get the most out of manufacturing data. Intelligent capture technologies meet these needs and provide deeper insights into the status of industrial machinery. This helps current and future generations alike optimize plant processes. But although smart sensors make production processes more transparent, not all sensors need to be equipped with this technology. It’s important to know where and when the capabilities of smart sensors should be realized. What Can Smart Sensors Bring to the Manufacturing World? To begin, smart sensors can optimize flexible manufacturing processes that require frequent line changes with products of different sizes. Manual configuration for each product produced on the belt is no longer necessary as smart sensors store multiple profiles in the controller. If necessary, they can forward them to the sensors to support the various products. This means that the time required to configure the sensors can be reduced from several minutes to a few milliseconds. 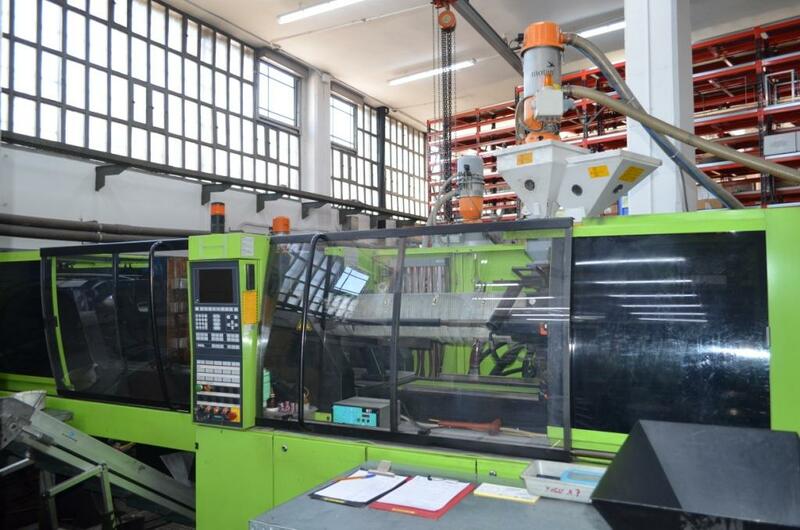 This allows you to optimize your flexible manufacturing. Most flexible manufacturing applications include various sensors that require re-teaching. The configuration methods often differ from a sensor family to another. The operator is then the more responsible for knowing the exact process needed to update each sensor. It could take up to an hour to manually reconfigure the sensors on a single machine. And while the required hourly rate for this task is a not insignificant factor, the one-hour loss of production during configuration is the real problem. Depending on the cost of the product being manufactured, one production loss per day can cost up to $200,000. Smart sensors can’t only prevent production downtime, they also help with the changing workforce problem. As the workforce ages and senior operators retire, much of the know-how is lost. As a rule, only one new employee will be hired for three departing employees. Older employees are familiar with their machines – they know every peculiarity and know how to handle it. When these experienced operators retire, they take most of that knowledge with them. The next generation is not necessarily familiar with the idiosyncrasies and remedies. For this very reason, smart sensors with their multitude of diagnostic functions are an advantage for this change in the workforce. Another no less subtle factor is that the automatic configuration of an integrated, intelligent sensor system always passes constant values to the sensors. This can reduce configuration errors or production issues that might otherwise occur with a manual change of parameters by an operator, especially if it’s a less experienced person. These values can be checked by the machine and plant manufacturer to ensure that each machine is operated with optimal settings. Whether switching to smart sensors pays off for you will not be evaluated until you know the cost of the sensor configuration for changes to the product line and the impact of a changing workforce. What Is the Job of a Machine Operator?